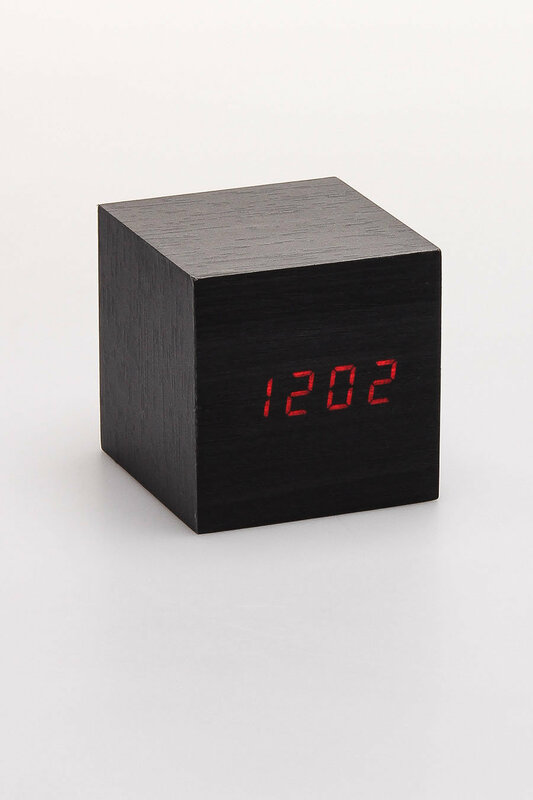 Yes, the Kikkerland dark wood cube alarm clock has a built in clapper. lol It runs on 2 AAs and displays time with red LED lights over wood vener. The Underachievers "The Lords Of Flatbush"
Dizzy Wright "The Golden Age"
Akir ft Immortal Technique "Future"
Moka Only "Doctor Do Much"